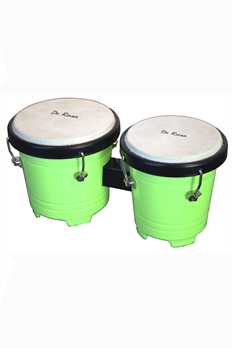 Introduce your child to the world of bongos with the De Rosa 4" Plastic Kid's Junior Lap Bongo. 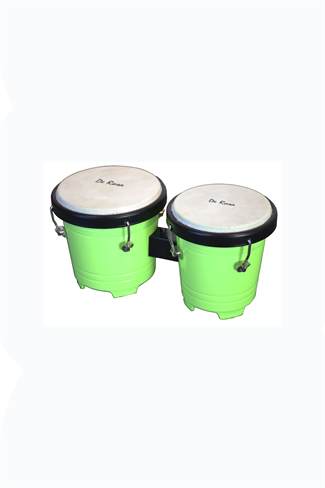 Made with a plastic body that is safe for your child and real skin heads that will produce authentic bongo sounds for your child to bang on. 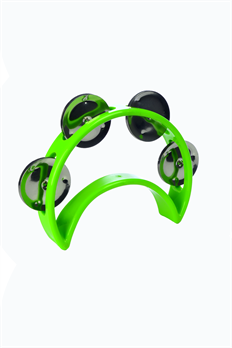 This bongo set comes in a box that can be assembled into a cardboard carrying case with handle for your kid to carry around wherever they go! 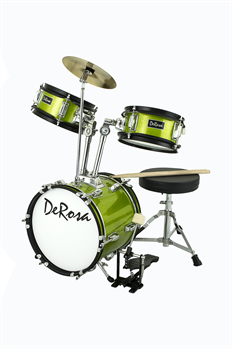 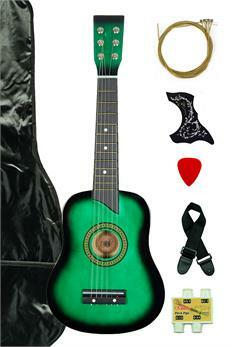 Gift it or give it, your child will love this set!